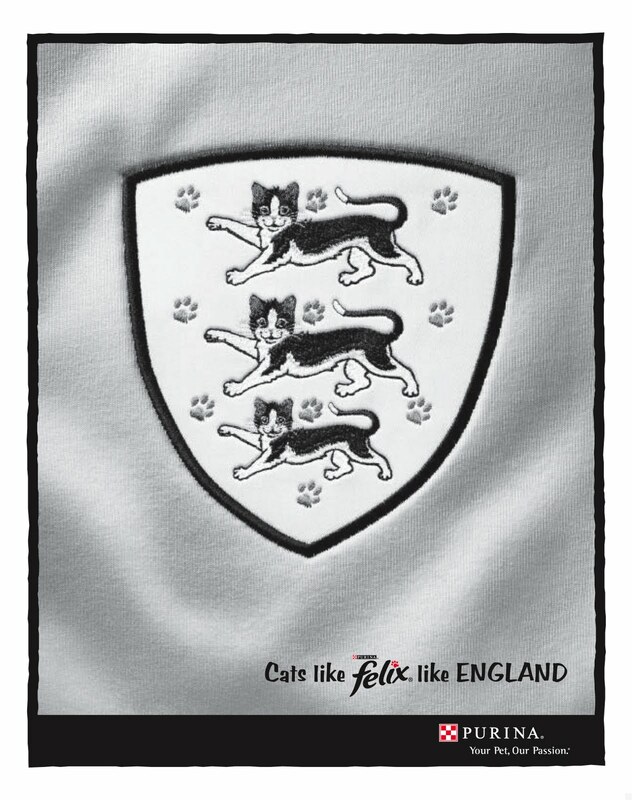 You cannot escape the myriad of World Cup campaigns out at the moment...one that put a big smile on our faces was the tactical print ad for Felix Cat food. They have sweetly replaced the iconic three lions with, well, Felix the cat, a true ambassador of English football...or not. Which World Cup ads have caught your eye? ?